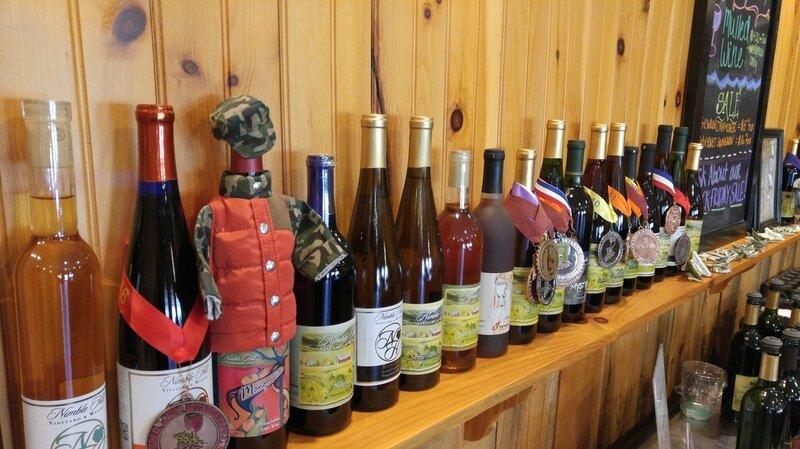 ​The Winery and Brewery are owned by Gary and Ellie Toczko, who lovingly describe their establishment as a "Family". 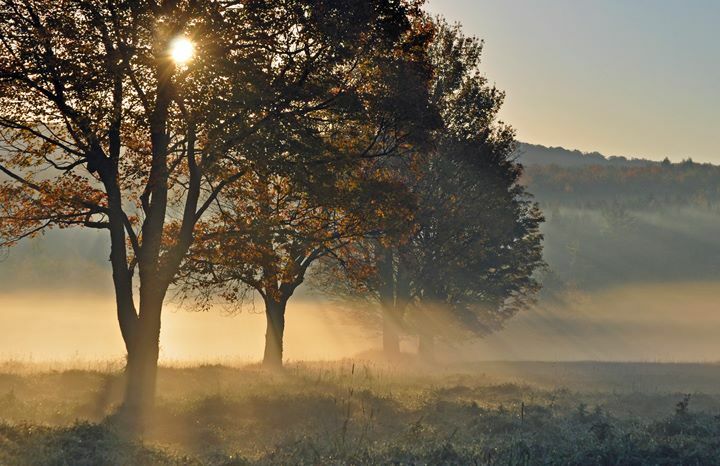 Tucked away in the beautiful rolling hills of Northeastern Pennsylvania, is a place where the Toczko's, along with their four children, daughter Mya, and triplets, Maggie, Haley, and Jacob call home. Gary and Ellie first opened the Winery & Brewery based on a dream of agriculture. Without knowing what to grow, they reached out to their friends looking for information on what is best and what is possible to grow in the area. 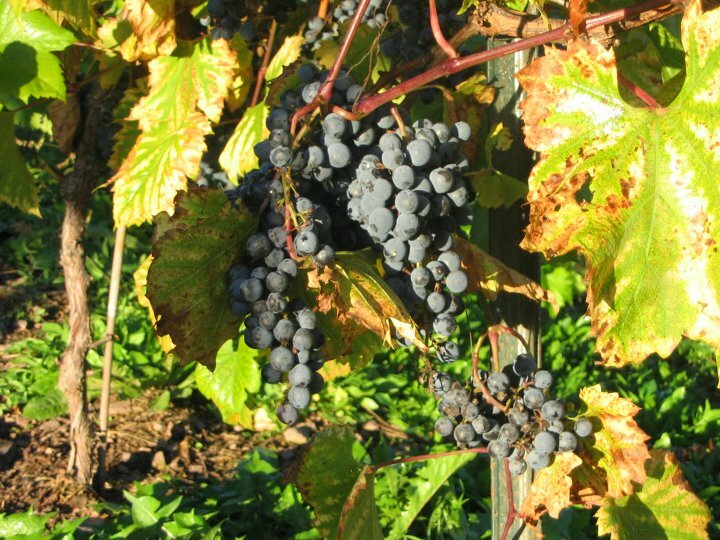 After gathering information, they decided that growing grapes would be perfect for their property. From there, like a vine, their dream just kept growing. Once the vineyard was fully grown, the Toczko’s and their friend, Kevin Durland, started to make wine in the garage of the Toczko’s home. 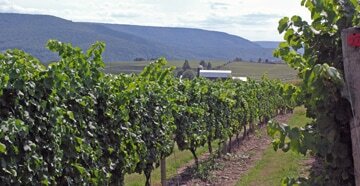 It was there, in that garage, where the dream of just having a vineyard grew into Nimble Hill Winery and Vineyard. Still today, Gary, Ellie, friends, and family talk about the days where they all would come over for “Bottling Parties”. They would form assembly lines to fill, cork, label, package, and stack cases of wine. After doing this for a few years, the Toczko’s then realized that they were starting to outgrow their two car garage and needed a bigger area. So, they decided to build another facility on their property, which is what we call the winery today. 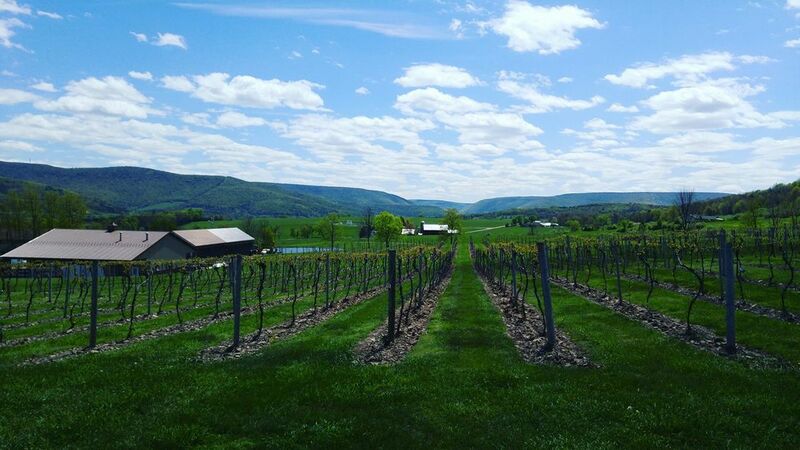 After several years of being a successful winery and vineyard, the Toczko’s started to talk about a new dream that was similar in nature but a little different. 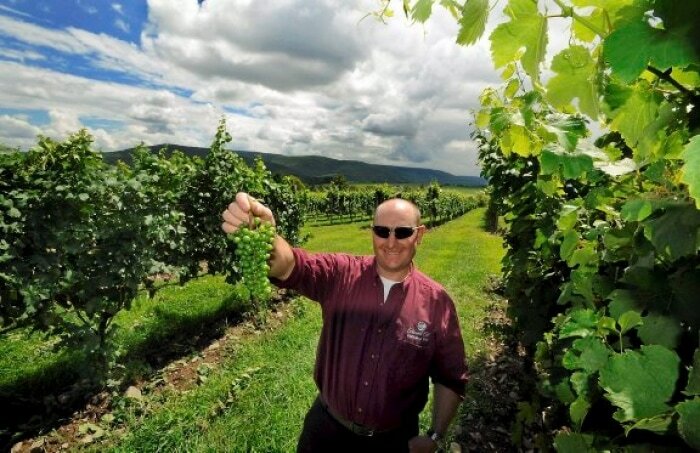 That dream was to become one of the first combined winery-breweries among the state’s 130-plus wineries. The state had winery/cideries and winery/distilleries, but there were not too many winery/breweries. 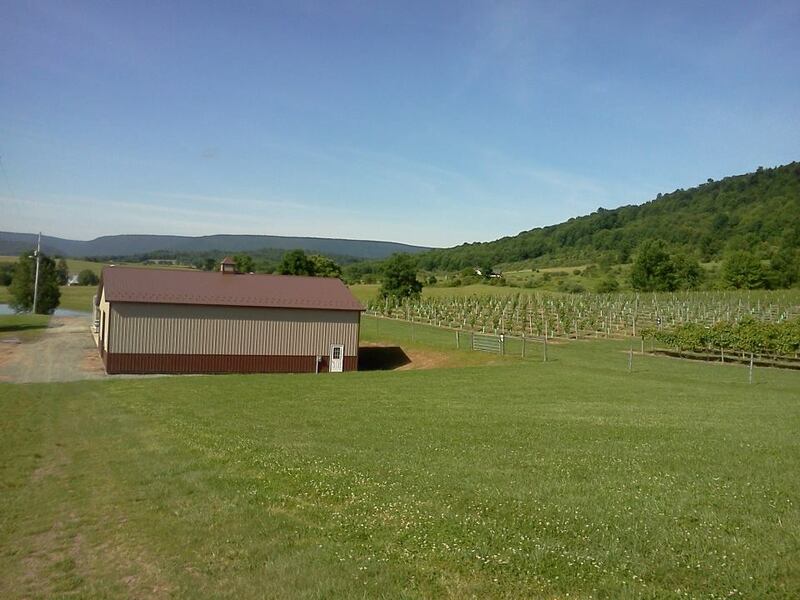 From there, the seed was planted and the dream of being a winery/brewery started to grow. While sharing this new dream with friends and family one night, the Toczko’s came across a name, Michael Simmons. Michael was an avid home brewer in the area that worked at The Lion Brewery. After a few weeks, the Toczko’s set up a meeting with Michael and from there the brewing started. Michael first started brewing our flagship beers in a shed on the property and would ferment in a cooler that was right next to the shed. After a few of the flagships were perfected, they realized it was time to build a facility to support the brewery, but most of all to carry out their dream. 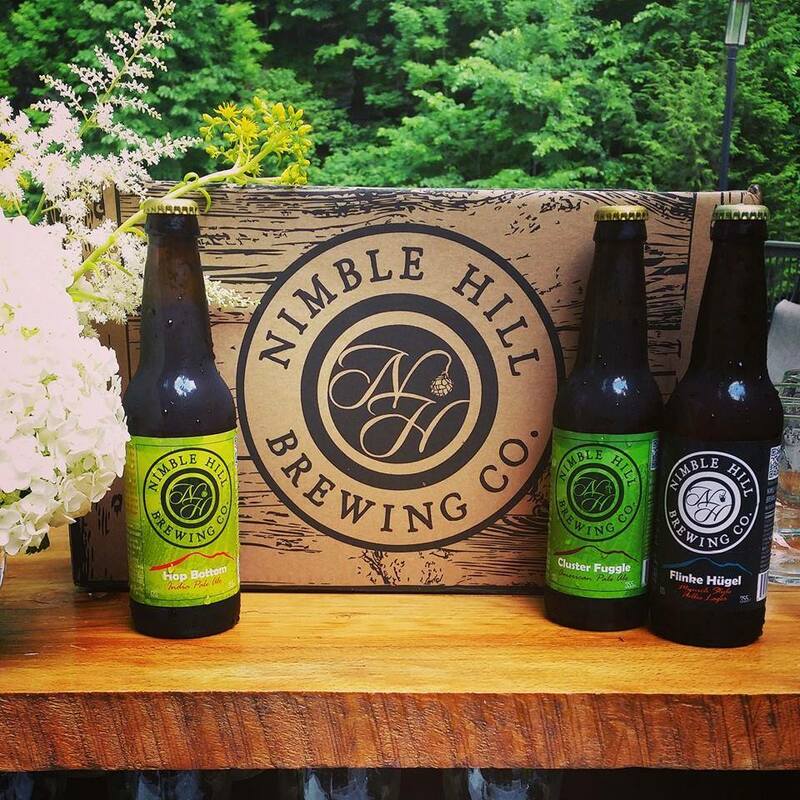 Today, we are proud to call ourselves Nimble Hill Winery & Brewery. 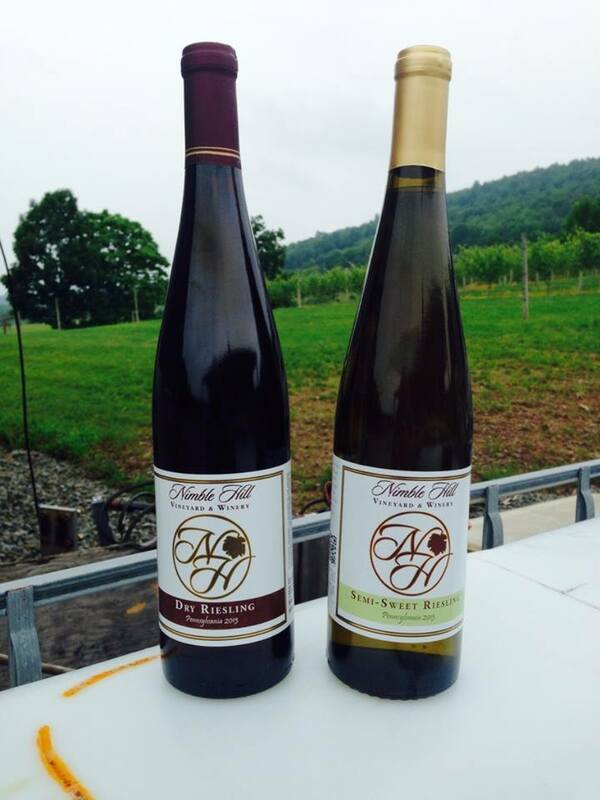 Nimble Hill is a family owned Winery & Brewery that is dedicated to producing some of the finest wine and beer products available in Northeastern Pennsylvania. Along with doing that, we are also trying our best to keep things as local as possible. Starting with our ingredients, materials we use to package our products, and even with the artwork for our labels and point of sale. The effort is most visible in our hop fields and vineyards. 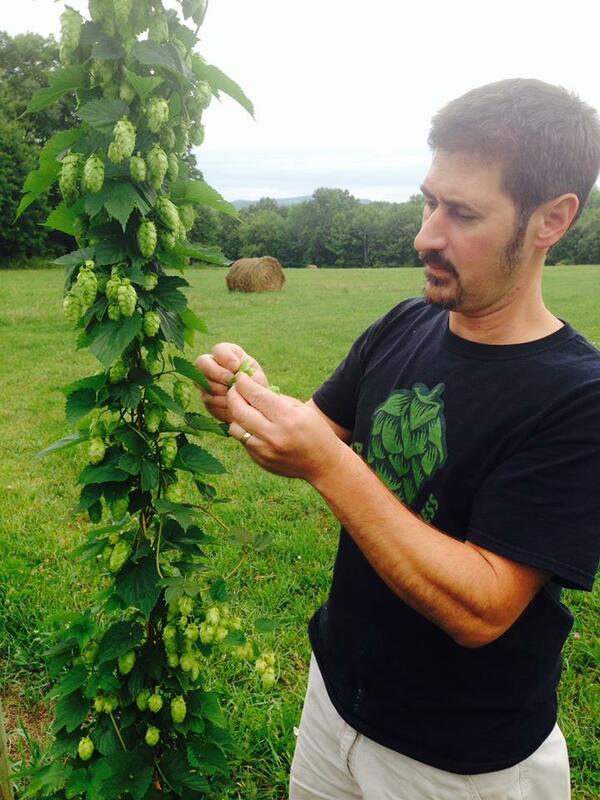 As of right now, Nimble Hill has a 1 acre hop field which climbs on trellises just past our 10 acre vineyard. Our plan is to continue advancing our hop fields and vineyards each year so that we may become more of a self-sustaining winery and brewery. 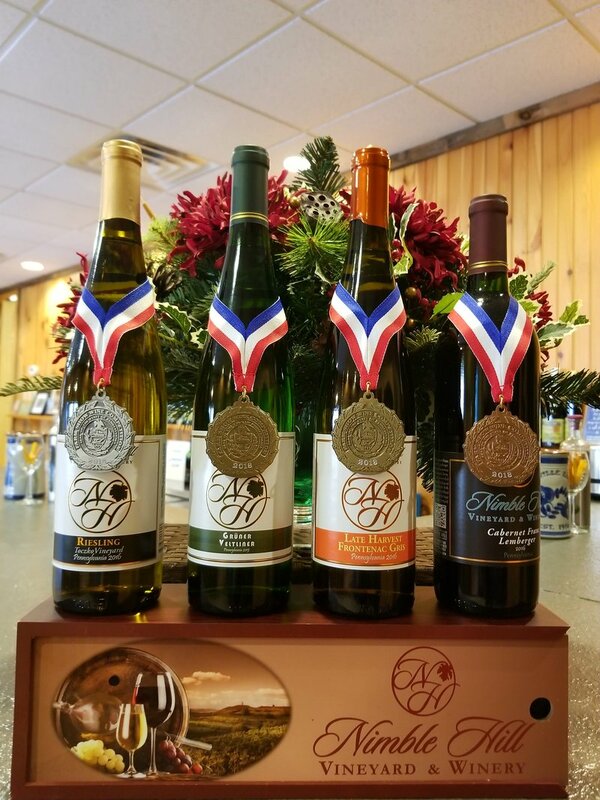 If you would like to find out more about Nimble Hill Winery and Brewery please continue on through our site or stop by our tasting room in Tunkhannock and talk to one of our tasting room experts. You can also follow us on Facebook to keep up to date with what is brewing or our events in the tasting room and around the area. We are looking forward to seeing you.